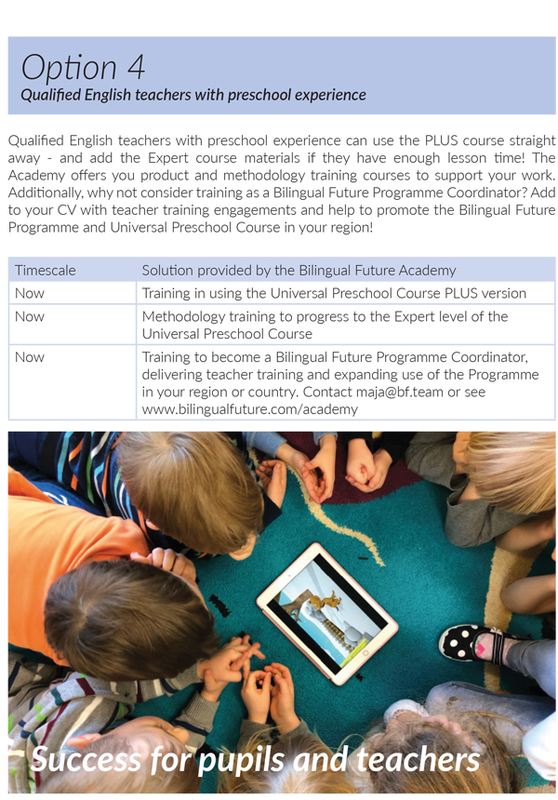 The Bilingual Future Academy is the training division of the Bilingual Future Programme. Teacher Training Its training materials are sourced from experts in the field and resources that meet the requirements of the programme. 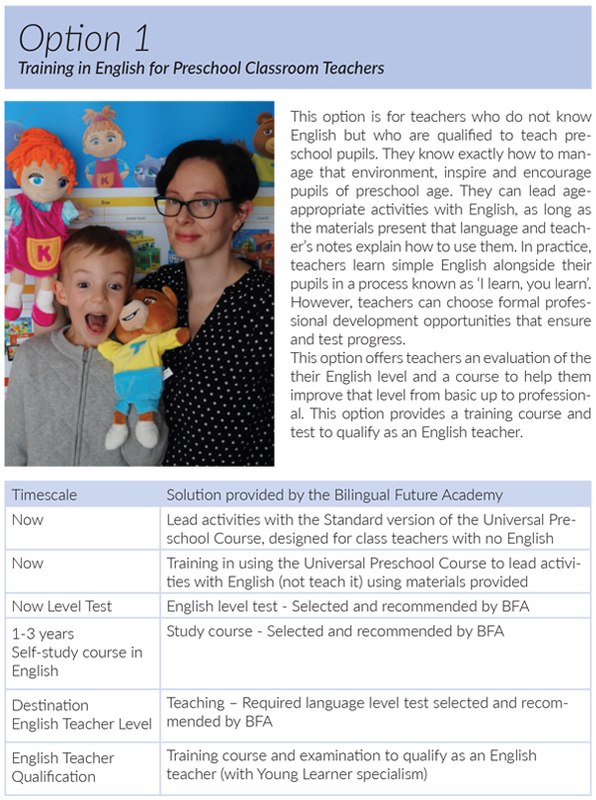 The product and methodology courses include training days prepared by English Language Teaching expert Claire Selby in cooperation with Bilingual Future Programme Coordinator Maja Wrzos and tested with teachers from many preschool environments. 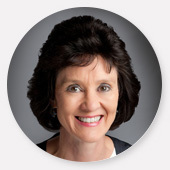 The teaching course materials are the Universal Preschool Course from Yellow House English that uniquely provides graded versions to match teacher qualifications and experience. 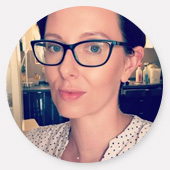 The methodology and training approach are based on Claire Selby’s innovation-award-nominated Guide for teachers, How to help your class learn English. The English language training courses are delivered in association with world-leading publishers. The English teacher qualification training courses are made available through cooperation with recognised examining bodies internationally. 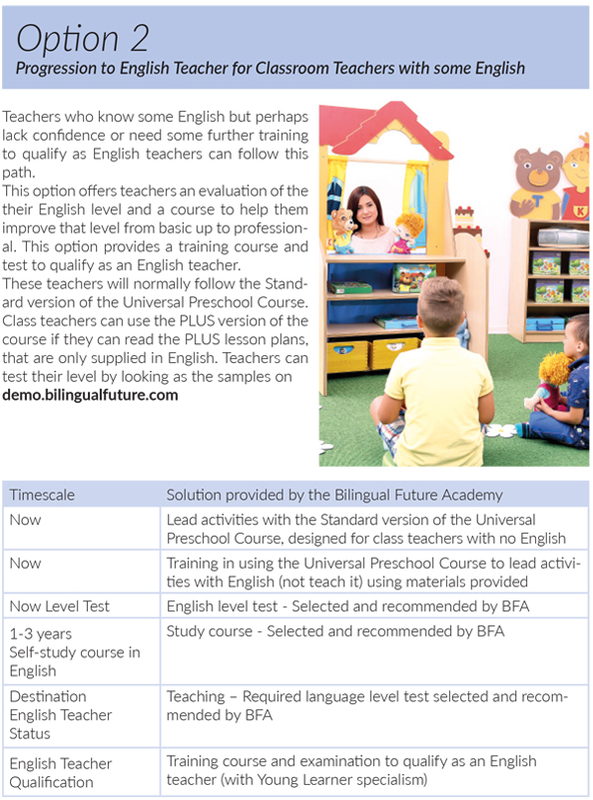 Performance evaluation for pupils The Preschool Performance Certificates are awarded by the Bilingual Future Academy and tested using recommended materials, Including the Universal Preschool Course from Yellow House English. preschool. The question is, how fast can we solve this issue? The answer to that question lies mainly in who will provide the right training for teachers so that every child has access to a qualified English teacher in their early years of education. That is by the Bilingual Future Programme has established the Bilingual Future Academy. a clear plan to solve this problem. It is now widely accepted that all children should enjoy the benefits of a bilingual education. Bilingualism is known to improve cognitive flexibility, social skills, cultural sensitivity, mental functioning in older age and overall employment and economic prospects. It is also accepted that children should start learning an additional language at the latest by the age of three, but at best from birth. The Bilingual Future Academy offers several solutions that help prepare teachers for teaching English. 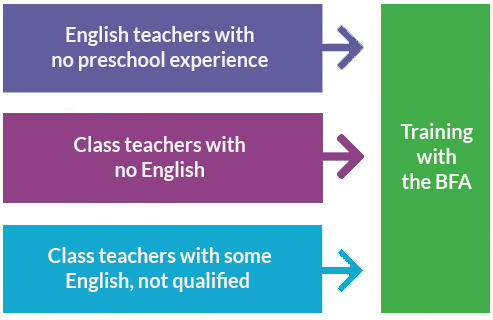 The choice of which solutions suits best depends on each teacher’s current level of English and confidence in using English or on how much experience they have of working in the preschool classroom. Teachers can show their success through the performance of their pupils. Pupils who enjoy English, and feel it is a natural part of their daily lives will perform successfully as pre-schoolers. Pupils that feel successful and bilingual in preschool can progress to be bilingual speakers, readers and writers of English as ten year olds. The Bilingual Future Academy provides simple evaluati ons for young pupils to help them achieve through play. There are three levels of achievement to match the three years of most preschool educati on plans from Yellow House English, or a single preschool test from another provider. Toy box Certificate (Yellow House English) All pupils receive a certificate with a toy box image. Goal - fill your toybox! These certificates allow every pupil to show that they have successfully enjoyed English. Teachers see which pupils may need extra encouragement to move from passive understanding to active language use. The Bilingual Future Programme provides materials for the performances that are recommended by the Bilingual Future Academy. 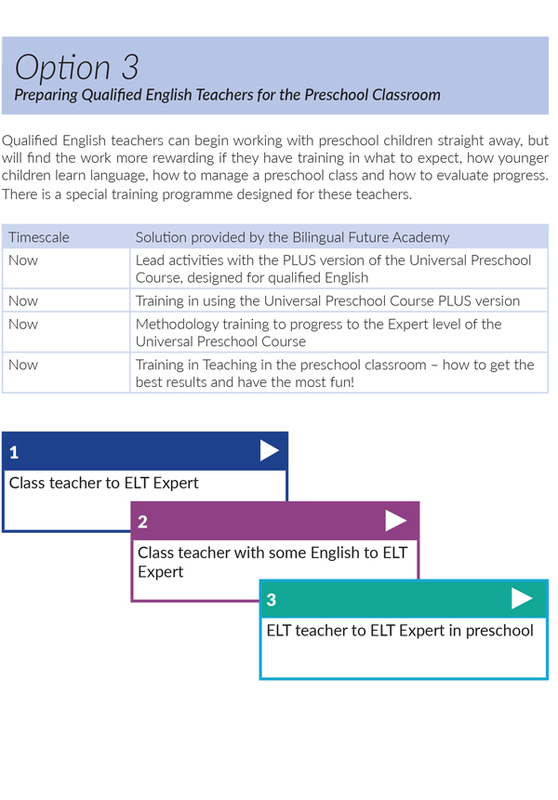 They include materials from the Universal Preschool Course so all teachers using that course will be preparing their pupils for the evaluations.